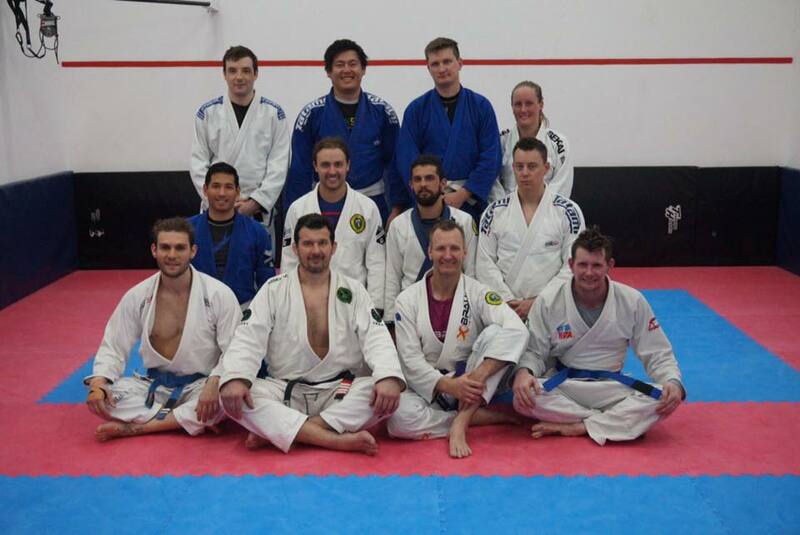 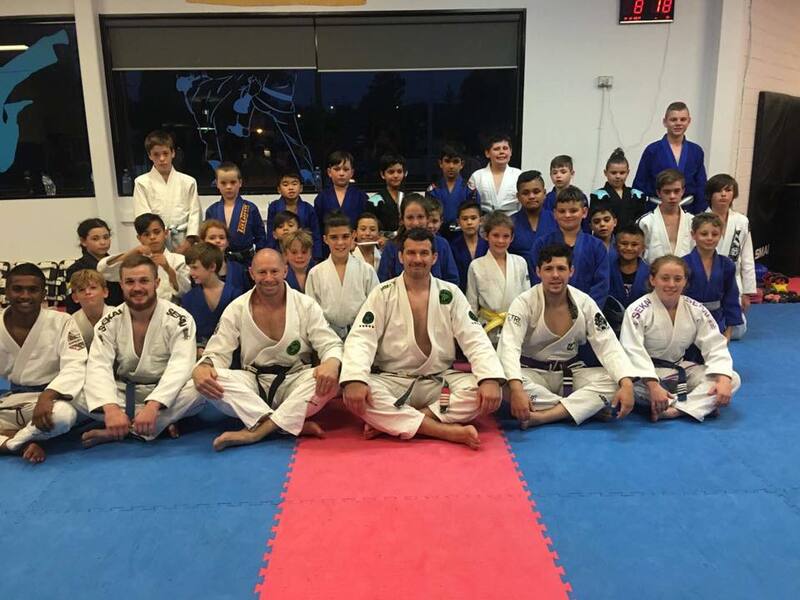 Team Perosh has representative schools across Australia. 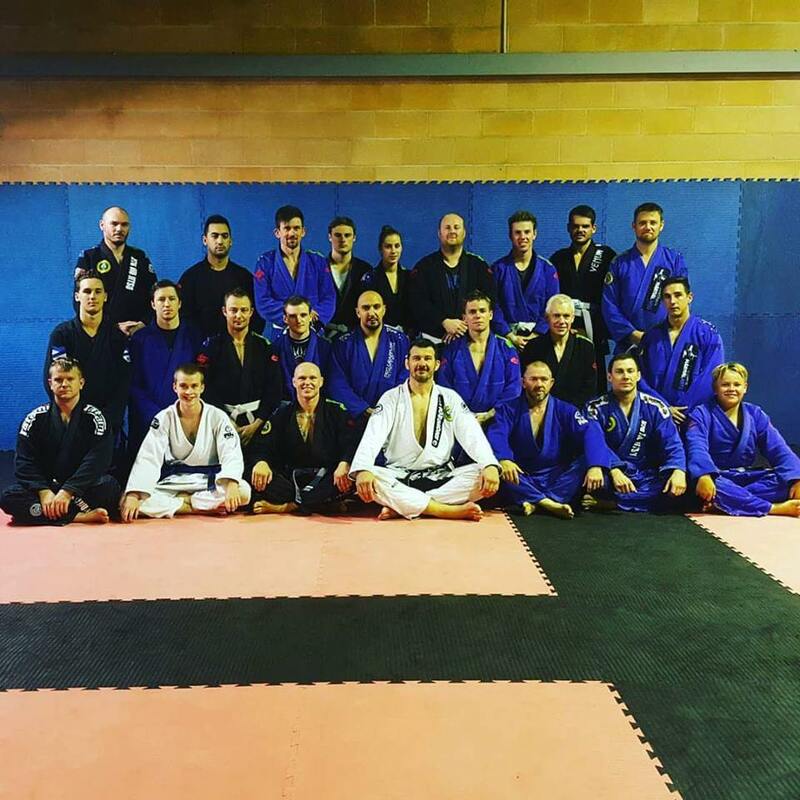 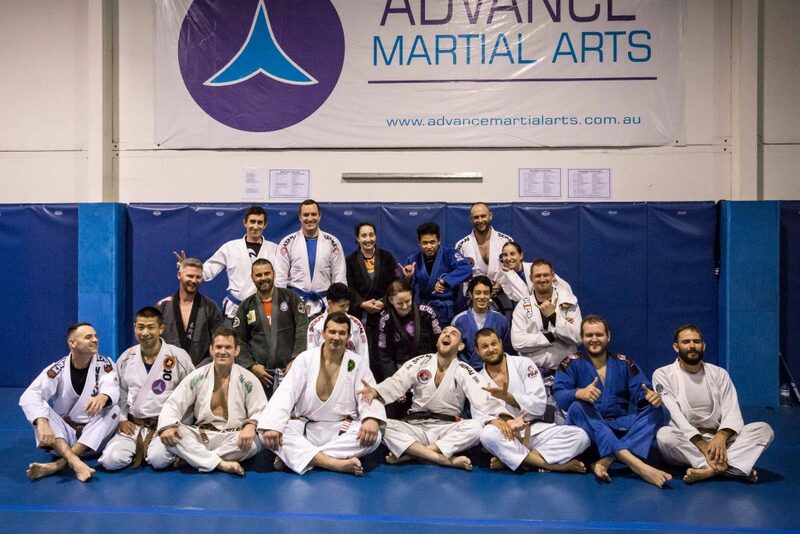 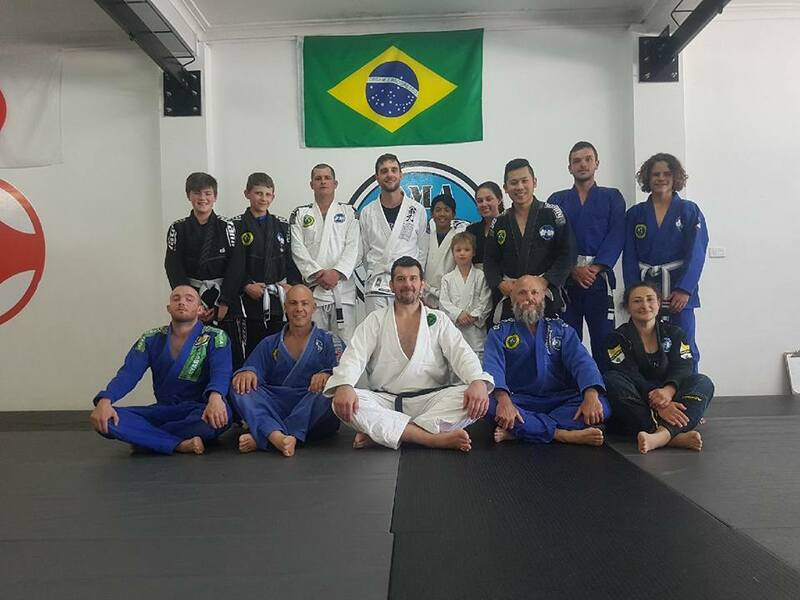 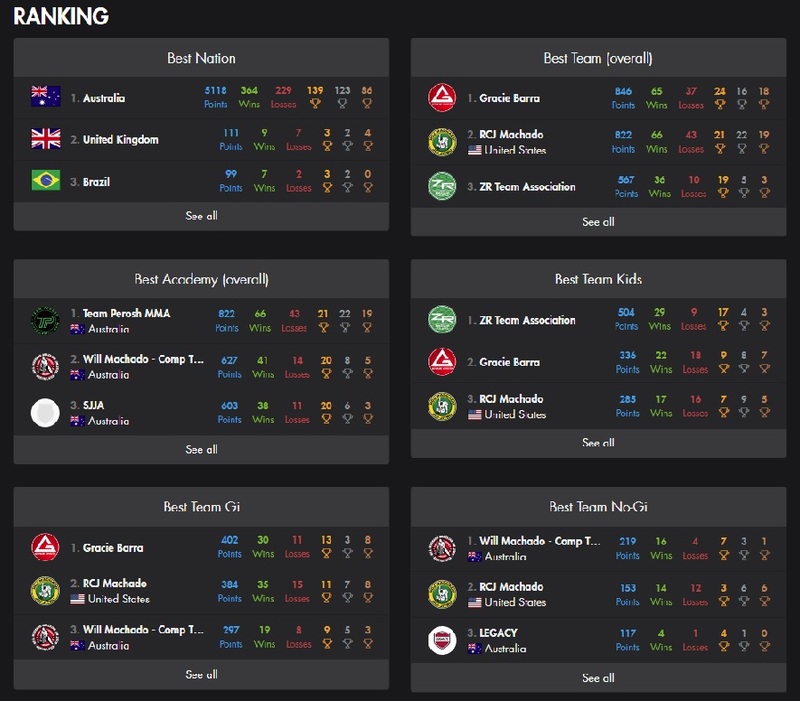 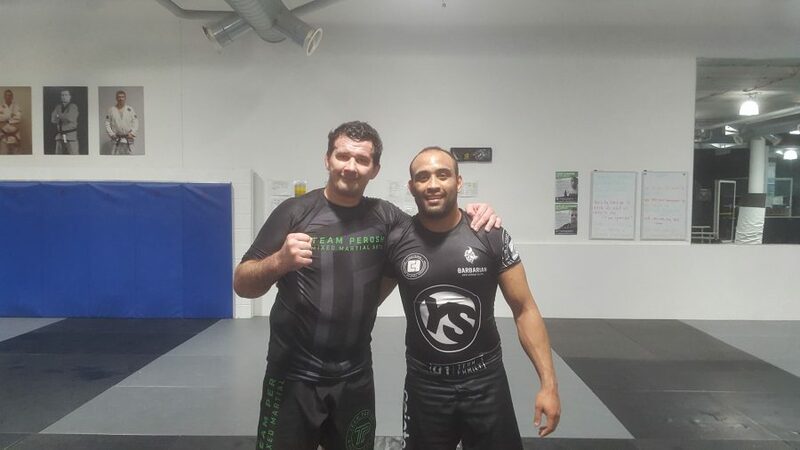 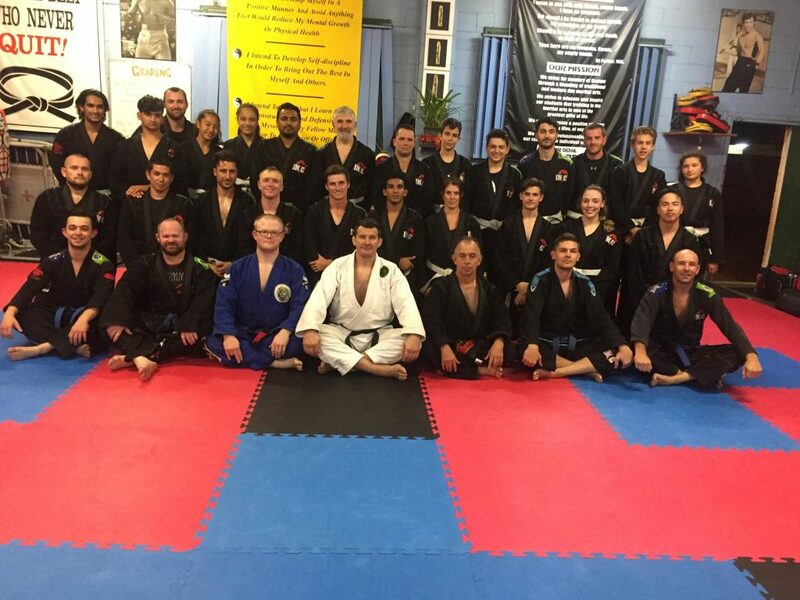 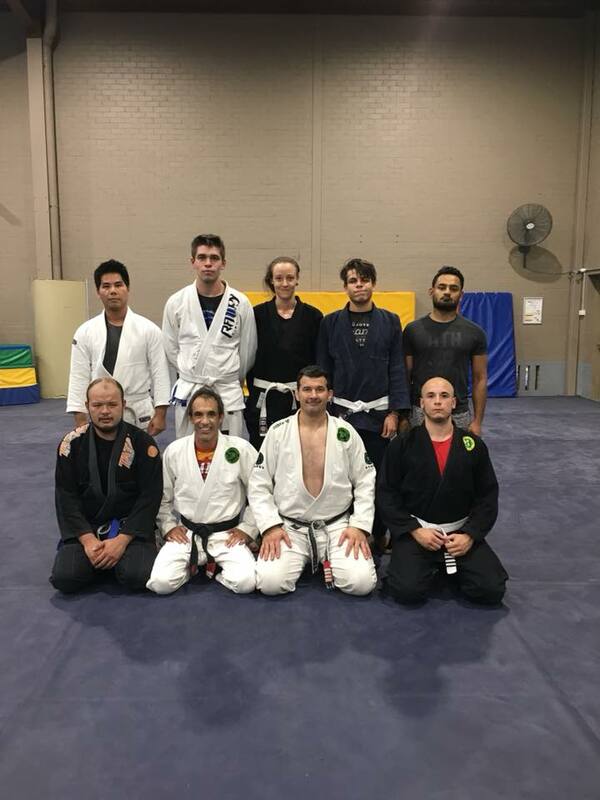 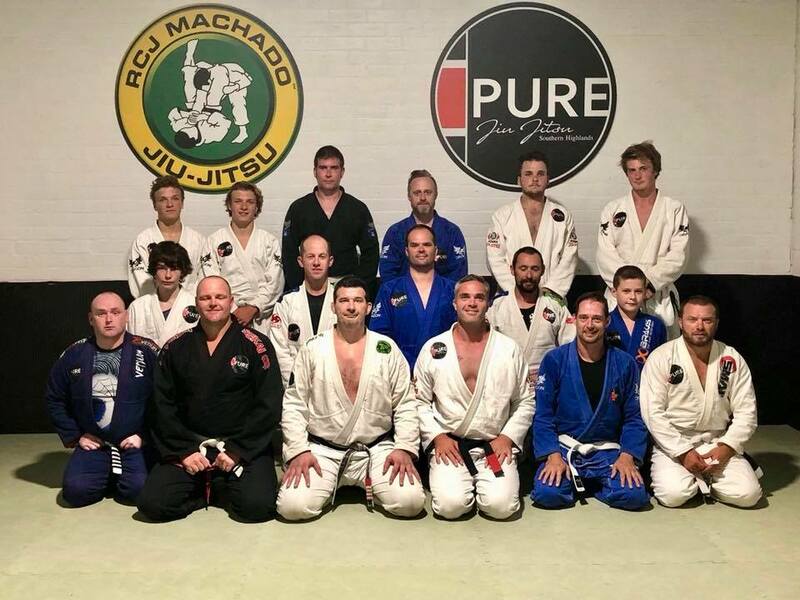 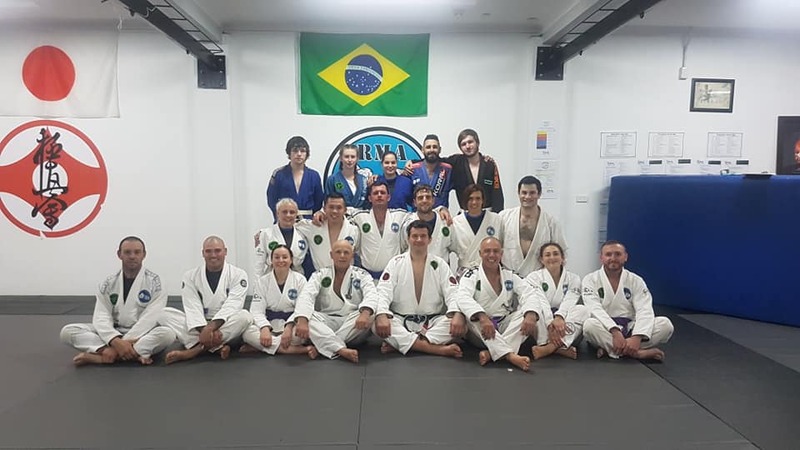 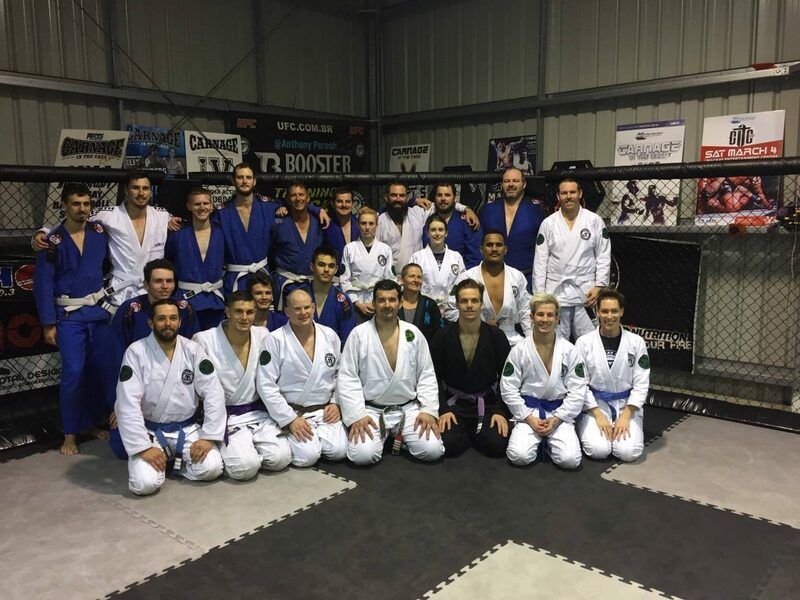 The affiliation program provides a full comprehensive program that can be implemented to any martial arts school and help guide and support existing Mixed Martial Arts and Brazilian Jiu Jitsu schools anywhere around the world. 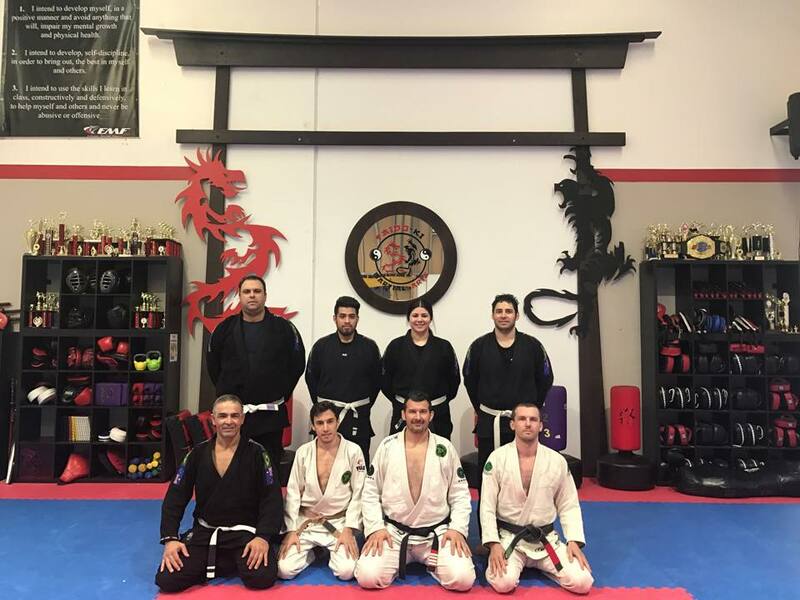 Contact us if you are interested in inquiring about our affiliate program. 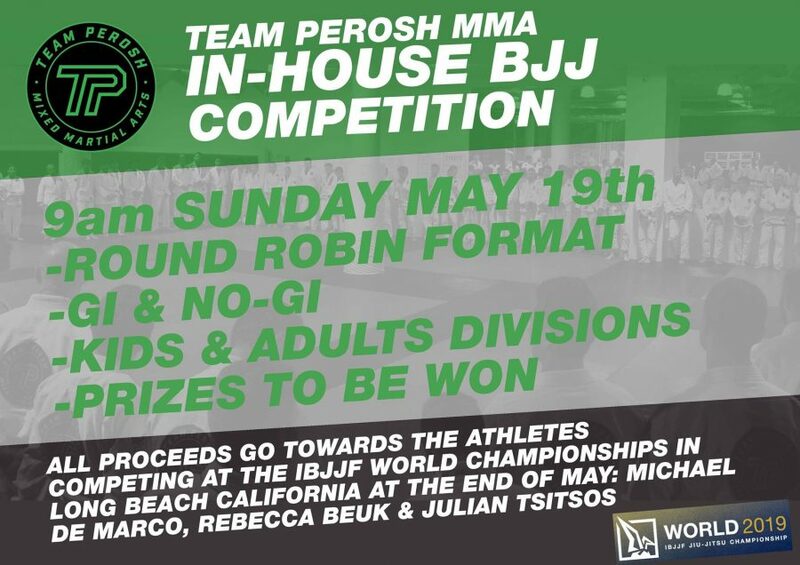 Here is the list of all current Team Perosh Mixed Martial Arts affiliate schools.